4 WHEEL DRIVE, LOW, LOW MILEAGE with ONLY 84k miles! 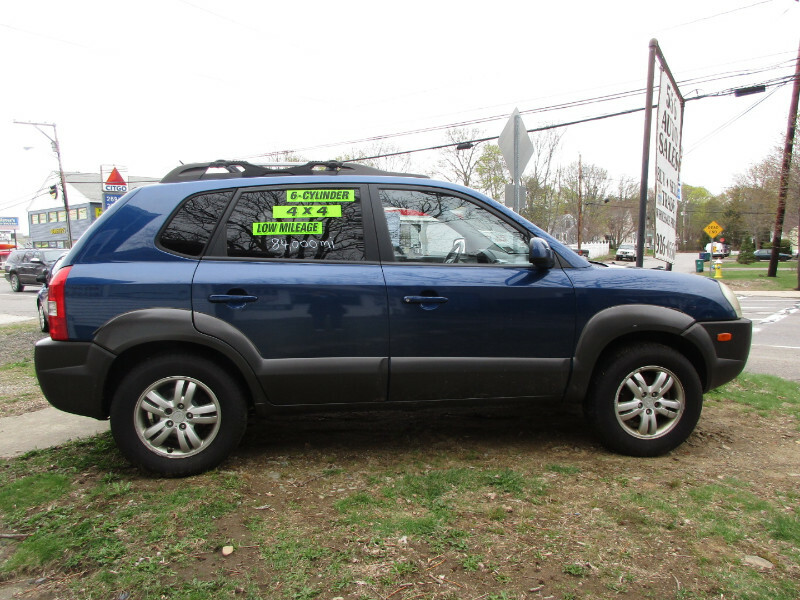 6 CYLINDER, 5 passenger SUV nicely equipped with options including AUTOMATIC transmission, A/C, power options, POWER SUN ROOF, HEATED FRONT SEATS, alloy wheels, roof rack, etc. Includes warranty, NH safety and emissions sticker, 20 day plate. Additional contact evenings and weekends, call or text Dave at (603) 944-6525.